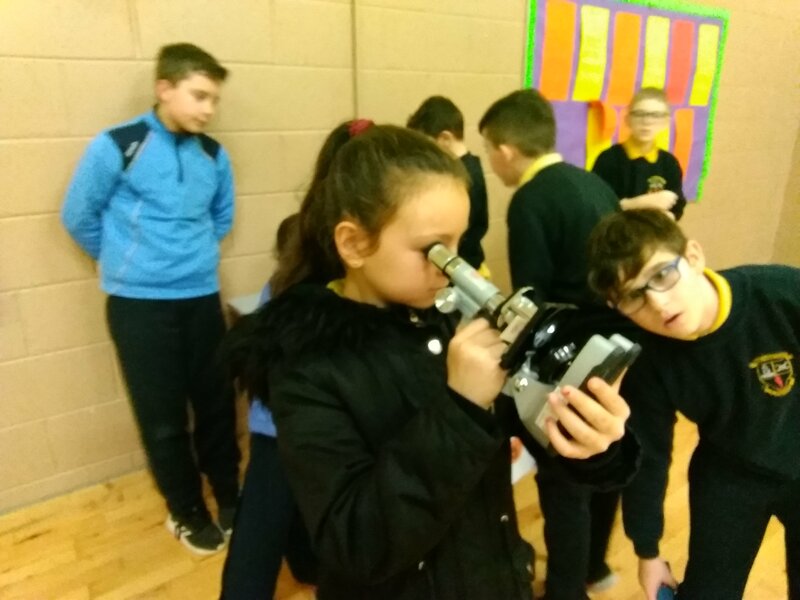 Science Week: This week was science week. 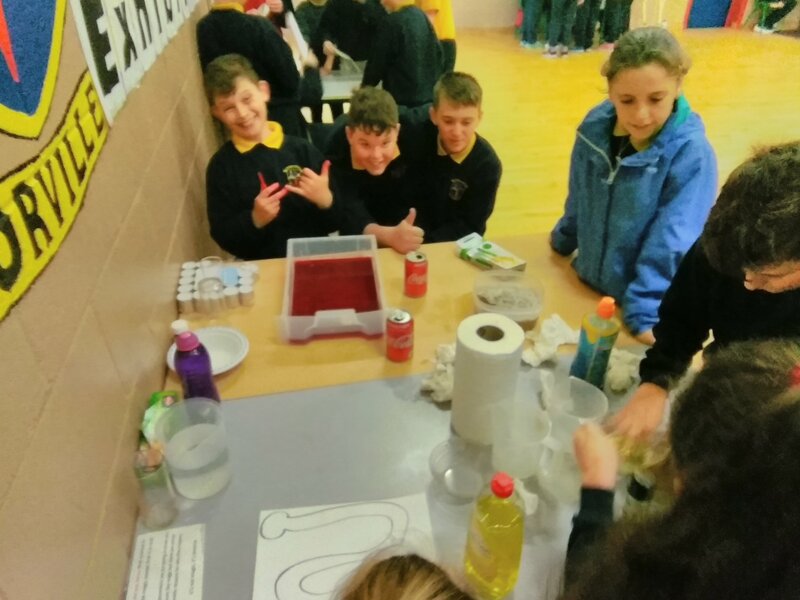 We were tasked with putting on a science exhibition for the school. We all worked really hard on our experiments. 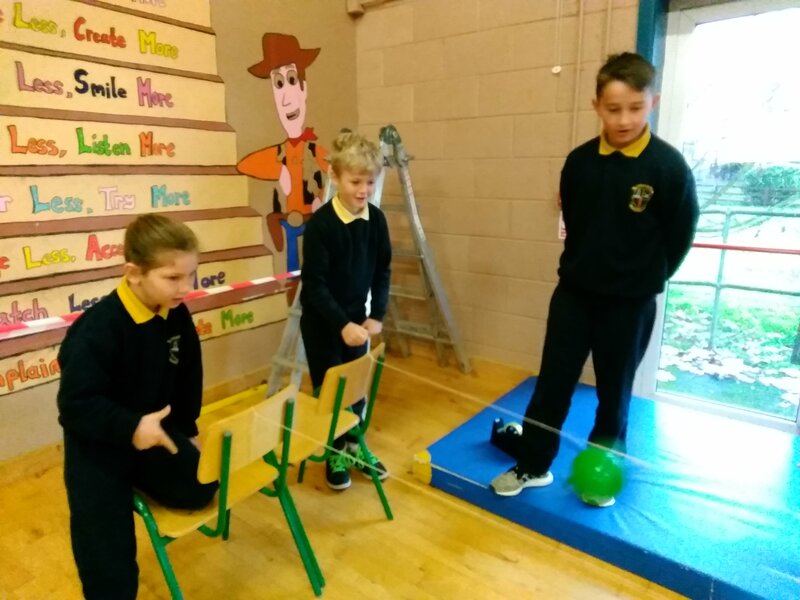 On Thursday we presented our science projects to the whole school. It was so much fun and we had a great time and so did all the other children. Class Photo: we all got our school photos back. 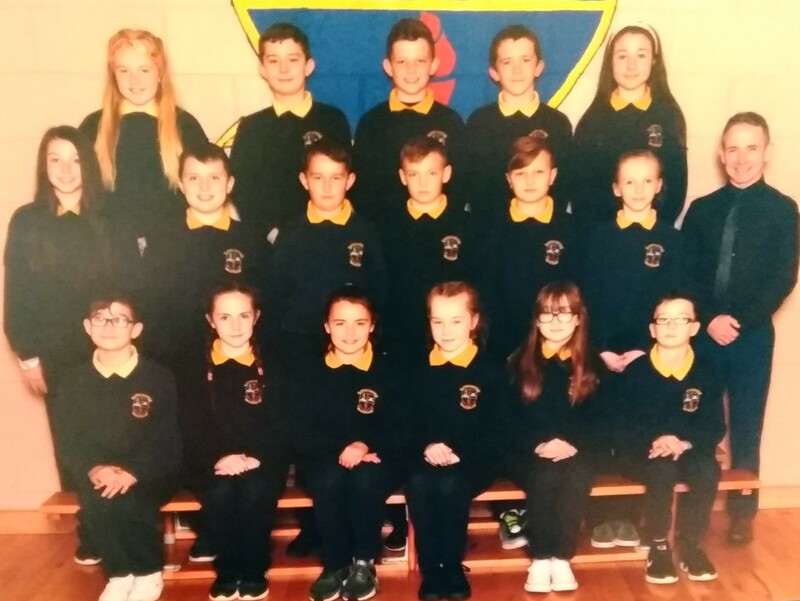 Here is our class photo. Stunning! 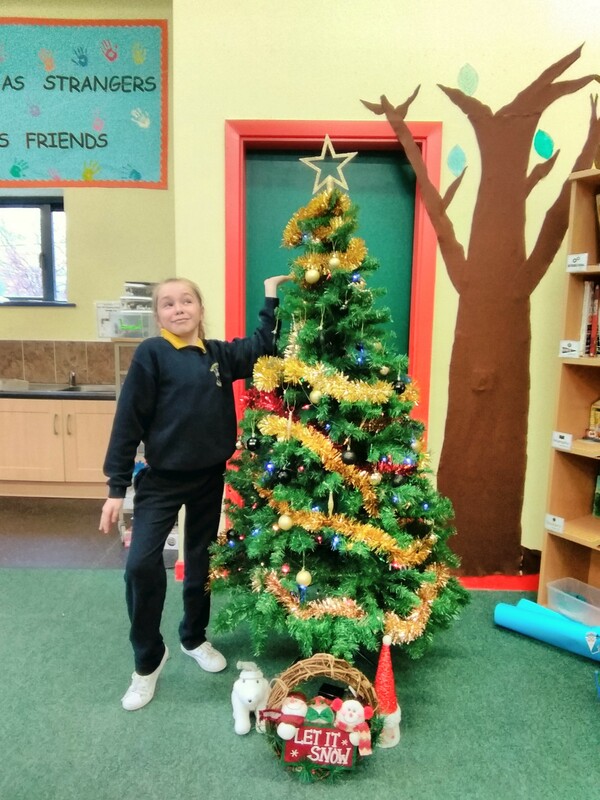 Christmas Decorations: Christmas has come early in our class. We nagged Mr. Scully so much over the last week, he let us put up our decorations early. How many decorations are too much? we will learn that answer soon enough!